Two data centers belonging to Metronode have been granted 4.5-star Nabers efficiency ratings, bringing the Australian provider’s total to three. The Melbourne 2 data center in Derrimut. 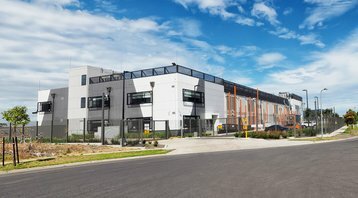 Victoria and the Illawara 1 facility in the Wollongong suburb of Unanderra, New South Wales (NSW) both have 4.5-star ratings under Nabers - a government-backed scheme to encourage efficiency in Australian buildings. Metronode’s Sydney 2 facility in Silverwater, NSW, already has the rating. The surge in ratings has been driven by the New South Wales government, which has been on a drive to consolidate data centers and improve their efficiency. 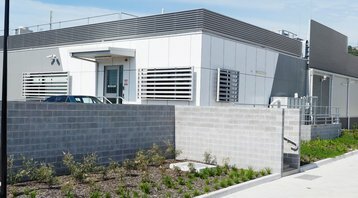 The Sydney 2 (Silverwater) and Illawara 1 (Unanderra) facilities are both used by the New South Wales Government, to house GovDC, a consolidation effort which replaces 130 government data centers. “GovDC’s commitment to 4.5-star rating is a testament to good practice and a dedicated approach to a sustainable data center consolidation program,” said Derek Paterson, Director of GovDC. The Nabers scheme is run across Australia by the NSW Office of Environment and on behalf of Federal, state and territory governments.